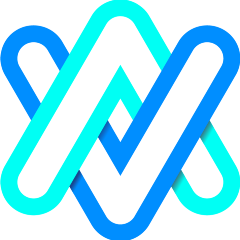 The NodeBase teams offers the most intuitive service for launching Masternodes, which is designed to bridge the knowledge gap for all investors allowing them to have an easy all in one solution for Masternode hosting, management and monitoring. Create an account and start hosting your Masternodes today! The NodeBase platform is the TRUE one-click Masternode hosting platform. Simply purchase your coins from a designated exchange or the NodeBase marketplace, send to your coins to the secure NodeBase Web Wallet, and start earning rewards instantly while enjoying other unique features like seamless masternode monitoring and auto-profit conversion. NodeBase (NDB) is a masternode coin and platform that addresses the current challenges in the market by providing a unique combinaison of masternode related services. The masternode market has seen tremendous growth over the last years which has created a wealth of opportunies but also a wide arrange of challenges that limit further adoption: Investors are required to have a high degree of technical knowledge and large amounts of capital on hand. The masternode market is inaccessible and thus fundamentally prone to fraud. 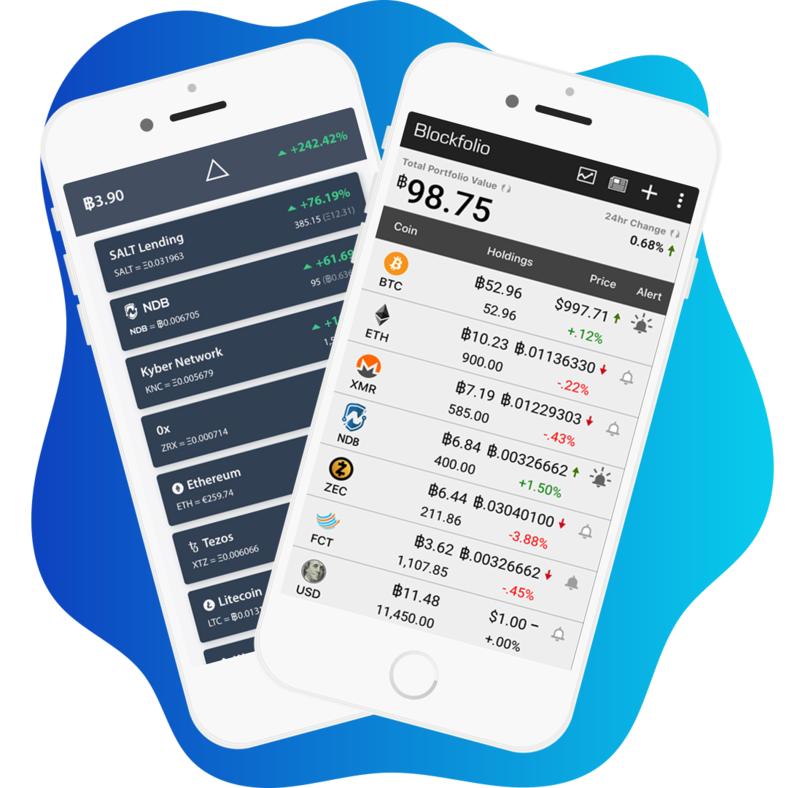 Additionally, masternode investments come with a range of complex investment decisions that need to be made in a dynamically changing market environment. 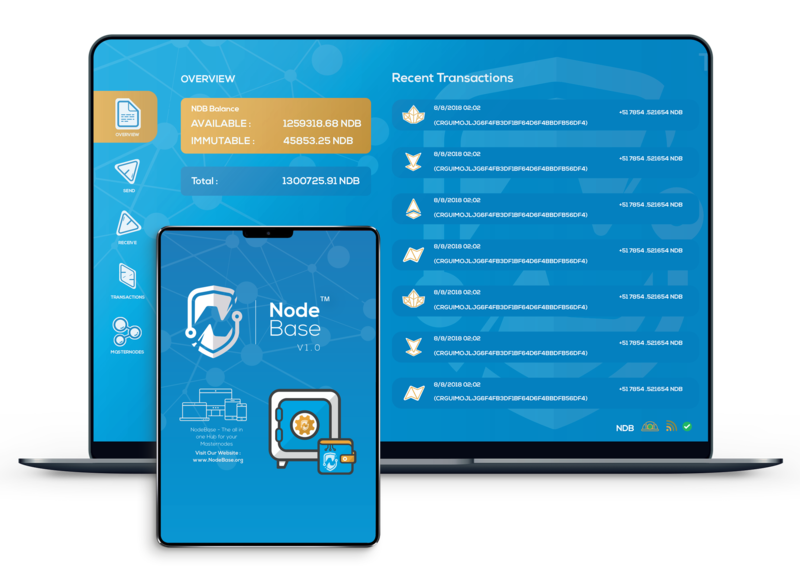 NodeBase proposes solutions to these challenges by offering high-quality and easy-to-use masternode hosting and management, laddered masternodes as well as shared masternode hosting, a masternode marketplace with built-in escrow service, and automated pro t conversion. We believe these solutions will eliminate roadblocks for adoption and allow the masternode ecosystem to expand further. Q. What is the Use case for NDB coin? - Payment for hosting services: All hosting services on the NodeBase platform are paid for in NDB. - Payment for marketplace listings: Listing fees on the NodeBase masternode marketplace are paid in NDB. - Payment for escrow services: Escrow transaction fees are paid in NDB. Q. Where can I buy NDB? Q. What is a Masternode ? The Nodebase network is secured by nodes. These nodes require collateral to setup. Q. How many coins do I need for a masternode? You need 1,000 NDB coins as collateral for each masternode to power the network. Masternodes get block rewards, Governance is also controlled via the Masternodes. Please refer to the Litepaper for more details. Masternodes require 1,000 NDB collateral and receive 80% of the block reward. Q. What VPS specifications are required to run a node? Q. Can I run several nodes on one single VPS? You can, but is not recommended buy the teal since you will need to have several ports available. Also, you will need one port for every node, one data directory for every node and to bind=(port) in config along with increased hardware specifications. Q. Will I need a fixed IP address to run a node on my Windows PC? Q. When hosting a VPS, do I need to have the QT wallet open at all times? Only the VPS is running 24/7, the local wallet does not have to be running. Once it’s up and running you don’t have to do anything and you save a lot of energy/hardware usage at home by having the rented VPS. You can manage your rewards from the local wallet, you can log in to the VPS for updates or in case you have errors. .
Q. How much can a masternode earn? You can find out directly how much NDB per day on https://mncn.online/coins/NDB or https://masternodes.online/currencies/NDB/. Go to your wallet and select Tools > Open Wallet Configuration File. Add staking=1, save, close and restart wallet. Q. How can I check a transaction? Q. How can I follow the NodeBase project?